Welcome to TPO! 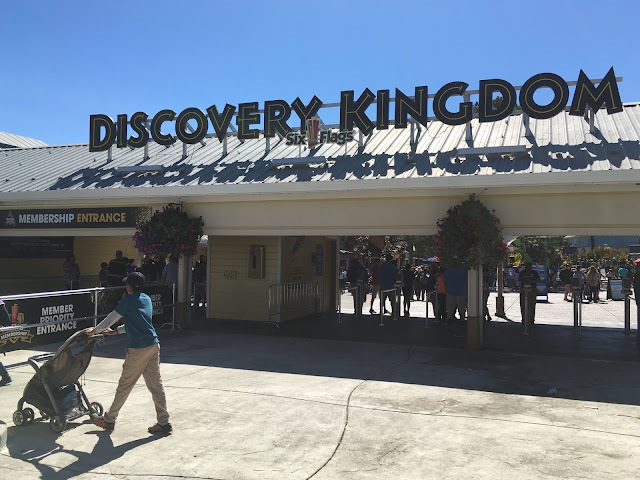 Today, we have an in-park update from Six Flags Discovery Kingdom! 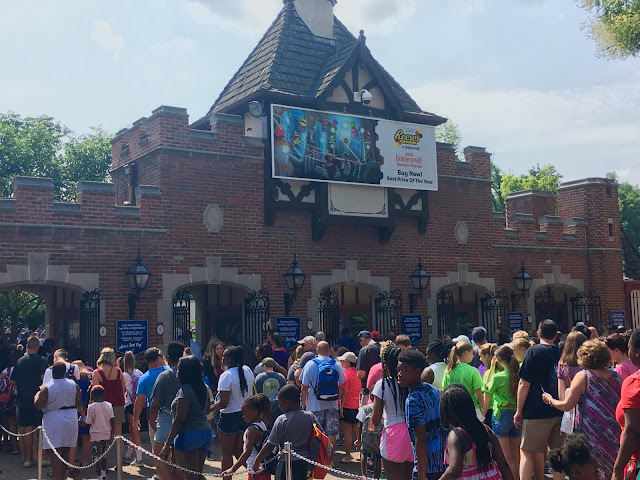 Union Protests, Splashtastic show update, front entrance modifications, and more await you! The picketing protest from the Ride Mechanic Union continues, with these protesters right at the parking entrance. The park also raised the parking rate AGAIN from $18 to $20. Boooooooo! As predicted a few weeks back, the building under construction near Looney Toons Seaport is indeed a new Soft Serve location. The park is starting to update signage for the newly renamed Toyota Stadium, home to the Drench! Dolphin Show. More Takis ads have replaced the previous Snickers ads in the Medusa Queue Line. And finally, some fantastic news regarding the front entrance. Like other Six "Flags" parks, 3 new flags have been added near the front gate! 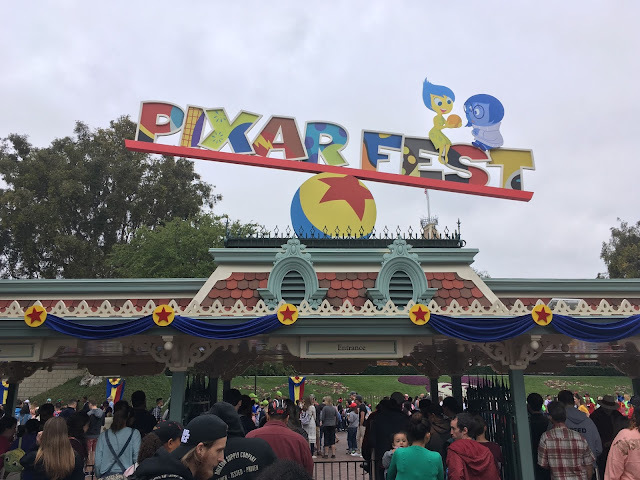 A Six Flags, United States, and California flag now hang proudly outside the park. Nice touch SFDK! That's whats going on over at Six Flags Discovery Kingdom. And don't forget to "Like" us on Facebook for exclusive fan-only contests and giveaways! www.Facebook.com/ThemeParkOverload My name's Nicholous, and Thanks for Reading!